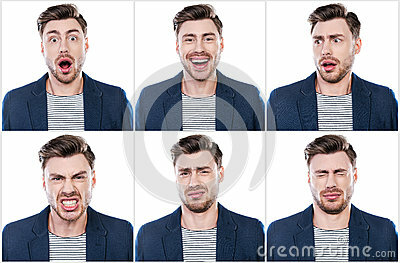 Stock image of true emotions. stock image of Simple pleasures of life. Content. stock image of Face of small beautiful girl. stock image of Closeup portrait of a brother and sister. A girl is frowning, and a child is trying to cheer her up. true emotions. stock image of A lighthouse against a nice sky.